We can help you determine the size and type of well application that best suits your needs. Before you decide on a well system you will fully understand the well system and pump size we recommend, allowing you to make the best possible decision for your home or business. The type of well for your application depends on your location in addition to your specific water needs. 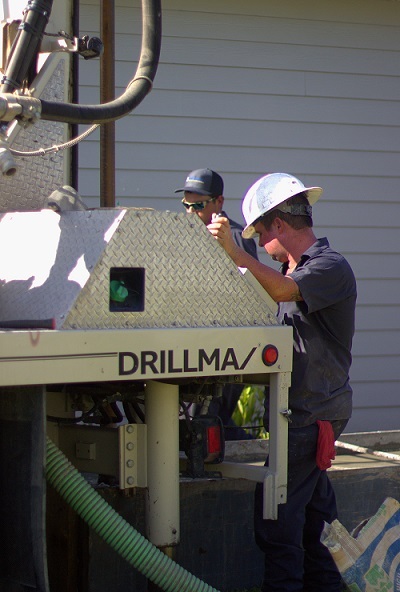 Water is our greatest resource and we follow and maintain the strictest guidelines mandated by the State of Florida Water Management Districts and by the Local and County Governments to construct water wells. Call our office to schedule a free consultation at your home or office with one of our professionals.